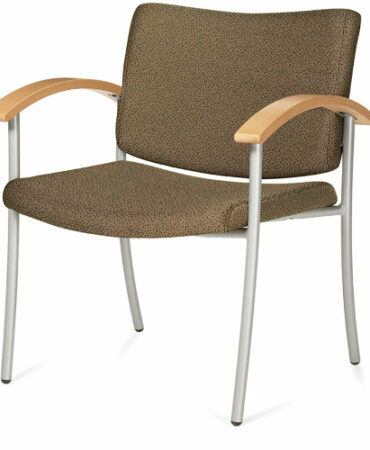 The Metrus chair is a high quality swivel with all sorts of great features. 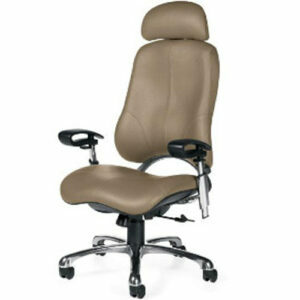 Seven different ergonomic adjustments including adjustable lumbar support and back height and angle add comfort to an already stylish chair. 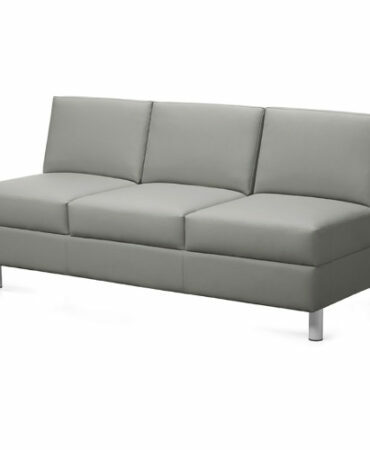 The base comes in polished aluminum or black. 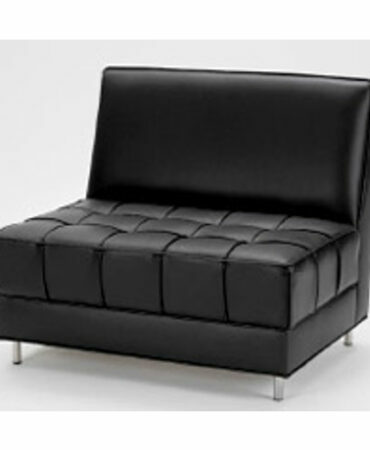 Available in many upholstery, vinyl’s and premium grade leathers.